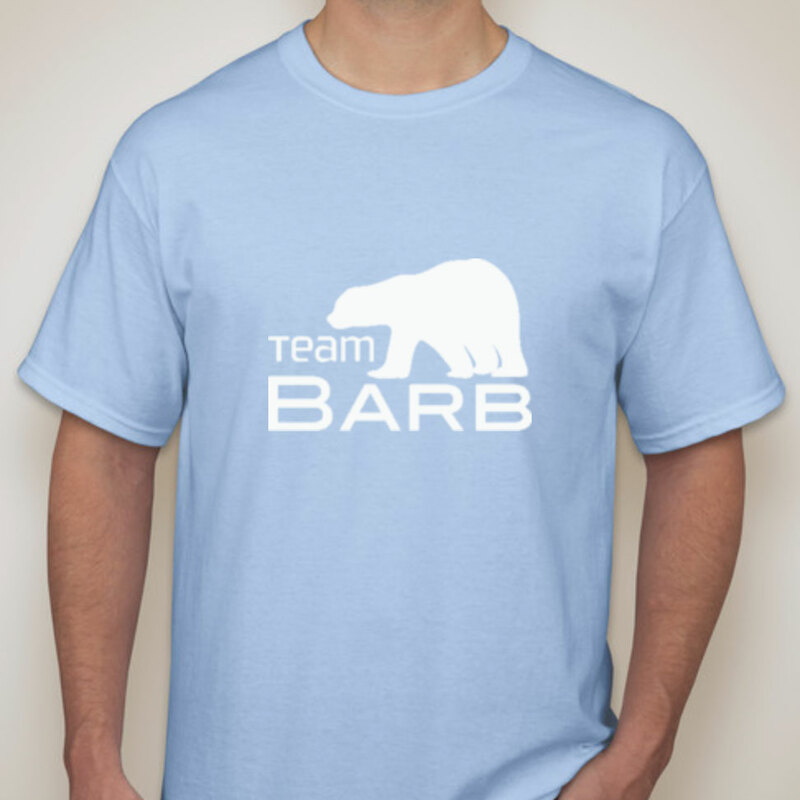 Team Barb logo - Polar Purple Creative, LLC. Project consisted of logo design, and signage. Logo name and concept was developed as a memorial remembrance and used on t-shirts and various fund-raising materials by the client's family for assisting a local charity.